BRAZIL OR BROMSGROVE Where would you like to live? Our topic begins with a surprise visitor from Brazil -it is Suzy the sloth from the Brazilian Rainforest! She is going to ignite our curiosity about life in Brazil. How is it different from life in Bromsgrove? We are going to be sending Suzy home for children to look after for a night and to keep a diary. The children are going to identify where Brazil is on the globe and research into our key question "What does a sloth need and where does she come?" Hello I am Suzy the Sloth! Our texts this half term are focused on non-fiction. Children will use atlases and non-fiction books to discover and broaden their knowledge of the two contrasting locations. We are going to be writing fact files, healthy eating recipes, leaflets and instructions. Our writing will be very purposeful and factual this half term! In Maths we are focusing on the four key operations Addition, Subtraction, Multiplication and Division. We will be solving problems and creating our own challenges for each other to solve. 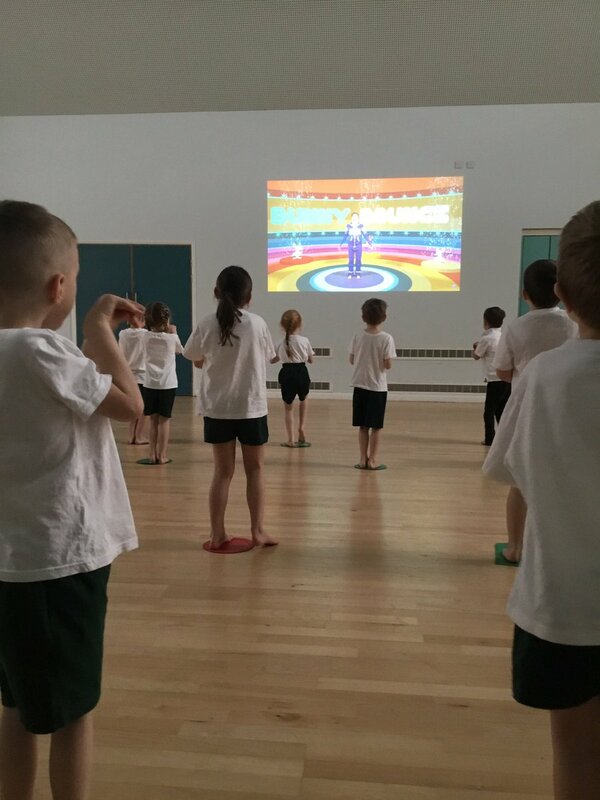 In PE we are looking forward to Dodgeball with Mr E and some relaxing Cosmic Kids Yoga on a Friday afternoon. In ICT we are learning to code on the Ipad and design a flag for Bromsgrove! Our children will be creating a class Samba dance party - organising invites, recipes and calculating a budget!